MISSISSIPPI (WLOX) - A Gulf Coast school has been honored for its commitment to healthy initiatives. Poplarville Lower Elementary School was named “The Healthiest School in Mississippi," winning $50,000 to enhance its wellness programs. Poplarville Lower Elementary School was also named a “Healthy School” in 2018. 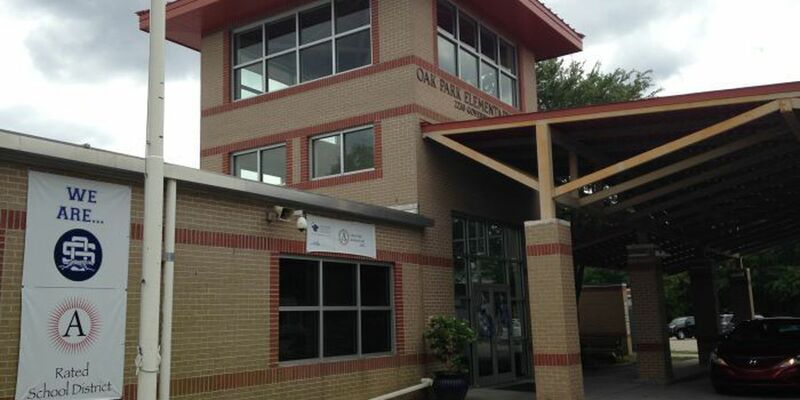 Other winning schools for 2019 include Oak Park Elementary School in Ocean Springs and Columbia Primary School in Columbia, both receiving Healthy School Awards. These schools will each receive $25,000 for their respective wellness programs. The Blue Cross & Blue Shield of Mississippi Foundation Healthy School Awards Program recognizes and rewards public schools with health policies and programs that promote healthy eating, physical activity, staff wellness, tobacco-free lifestyles among students and staff, and parental and community involvement. Each winning school will host a Healthy School Awards Celebration Day to publicly recognize their achievements in creating a healthy school environment.